114. And We blessed Musa and Harun. 115. And We delivered them and their people from the terrible disaster. 116. And We supported them, and so they were the victors. 117. And We gave them the Clarifying Scripture. 118. And We guided them upon the straight path. 119. And We left with them for later generations. 120. Peace be upon Musa and Harun. 121. Thus We reward the righteous. Can someone name his son Aaron? @1: Yes, Aaron is an acceptable name. 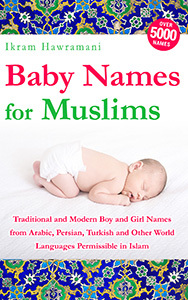 In Islam all names are acceptable unless there is a good reason to forbid them, and for this reason all Western-style names are acceptable for Muslim children unless the names have a bad meaning. 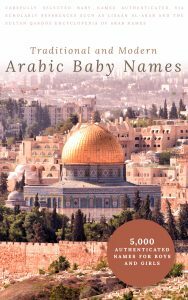 While most Muslims would prefer the Arabic version, you are free to use Aaron instead. 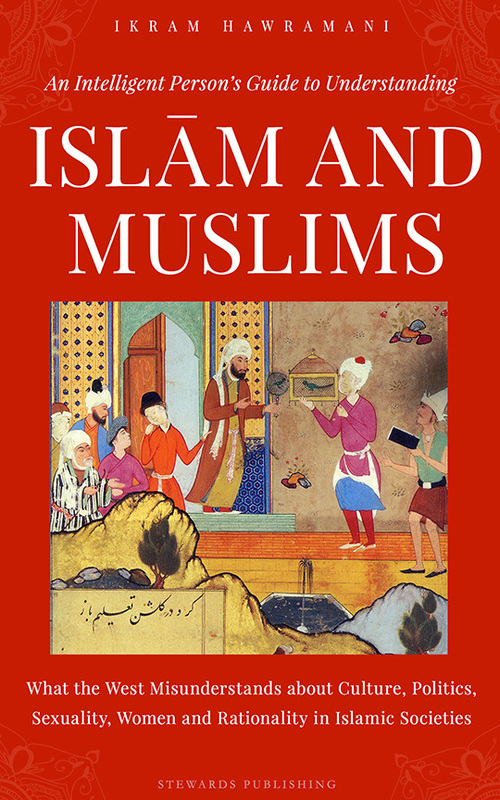 I have 3 questions, one my name is Haroon, may I be called aaron, second can I (and when)collect a comprehensive article on the name Haroon which will include name history its origin its language and Quranic verses about this and their reference. 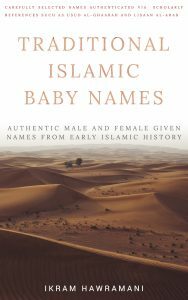 and past people having this name and their histories. and possible features or characteristics and stars , lucky no. of people possessing them, in general. Third what are the best possible matching names with the name Haroon such as Haroon rasheed. I would like to know the spelling of the name Harun. There are many variations such as Haroon, Haarun, Haroun etc…..does the spelling matter ? Which is the right spelling? My name is “Harune”. Don’t know anyone else with the same spelling and also i would like to see “Harune” written in Arabic.